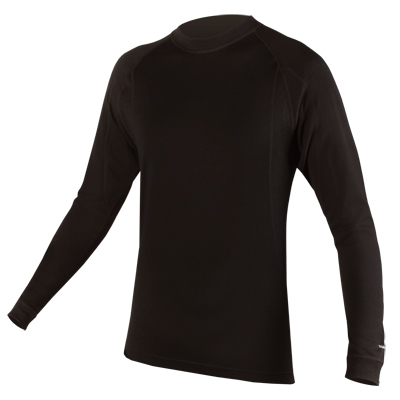 A good base layer is the foundation of any technical layering system. 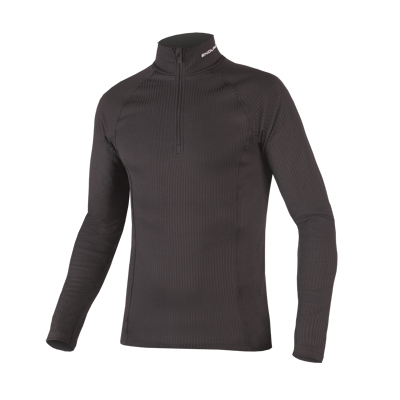 The engineered construction on this garment provides incredible stretch and minimal seams while the varied panels of fabric density deliver extra wicking or warmth where you need it most. 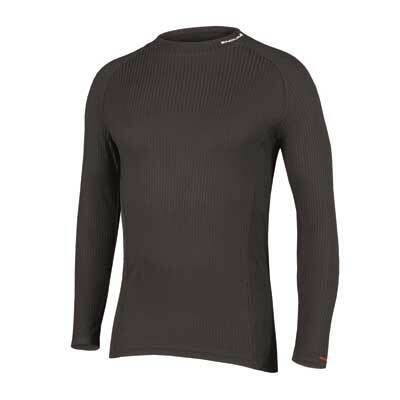 This garment uses 3D knit to provide a soft, thermal barrier; perfect for when days are short and the air gets nippy. The rapid wicking yarn offers unrivaled moisture management, and the panel technology is designed to avoid chaffing allowing you to layer up yet stay comfortable. 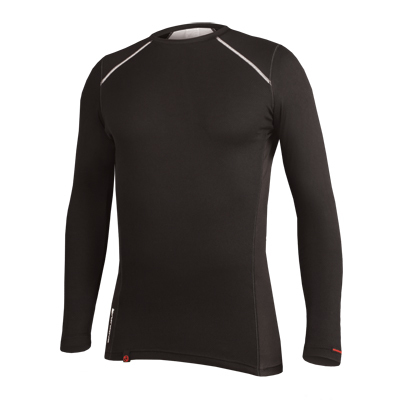 The athletic skin-tight fit prevents gaps which cold air can flow down, providing you with a natural feeling thermal layer. 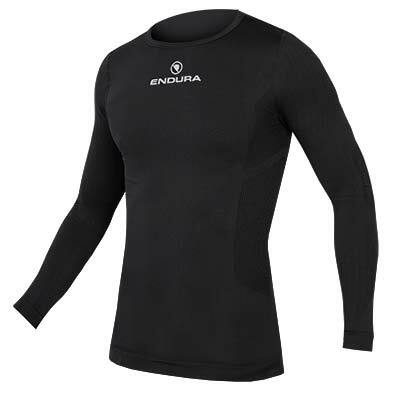 "The tech behind this pricey base layer helps to justify the cost: it’s fast wicking and a mesh back helps to regulate temperature." 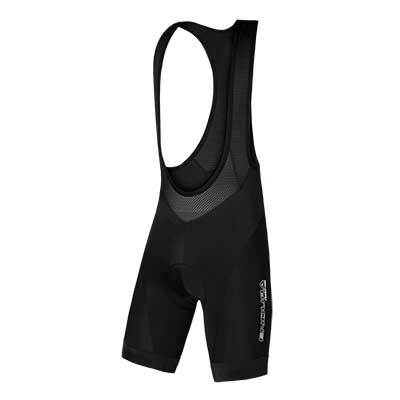 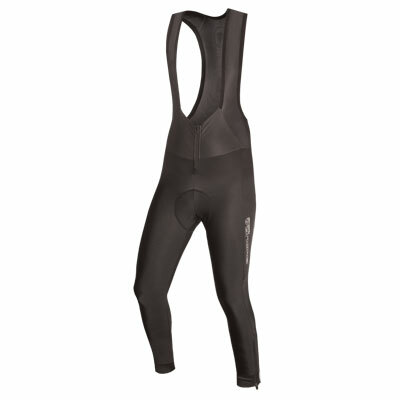 "Want a base layer to see you through really cold rides? 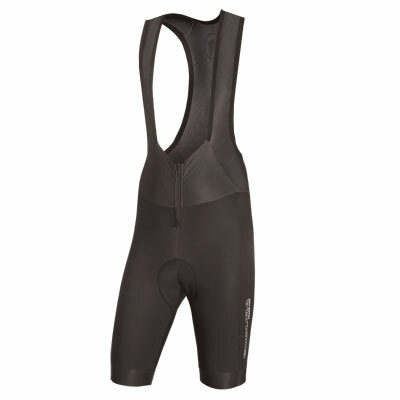 Then this is a superb choice."